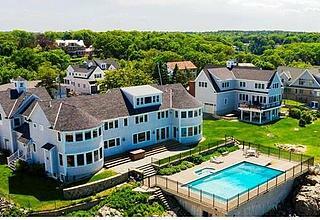 Cohasset is a town 20 miles south of Boston in Norfolk County and part of the South Shore. The coastal town is home to about 7,000 residents. 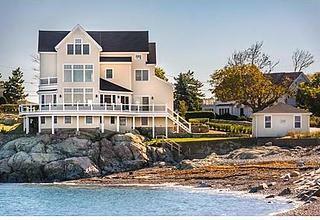 Cohasset is known for its spectacular ocean retreats and historical colonial style homes. The town has a range of shopping and dining options, with four large shopping plazas and a range of local and national businesses. The central village is a picturesque common including a pond and historical buildings, homes and churches. 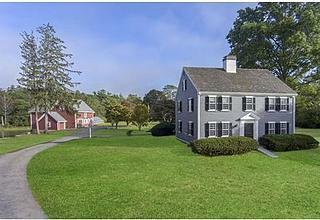 Cohasset has a number of community centers, historical museums, three beaches and a range of parks and trails. Wompatuck State Park, Whitney Woods Reservation, Wheelwright Park and Turkey Hill Park are all within the town borders. Transportation to Boston and other towns are possible by car, boat or train.